MED returns to Sydney this November with a four-day festival aiming to get the city excited about medicine. From behind-the-scenes tours of hospitals and free first aid training, to talks from world experts and hands-on demonstrations – MED is a community festival that will offer something for all ages and interests. A global, not-for-profit initiative that aims to create an annual focus for the celebration of medicine in cities around the world, Sydney’s inaugural MED festival held in 2018 presented twenty public events. 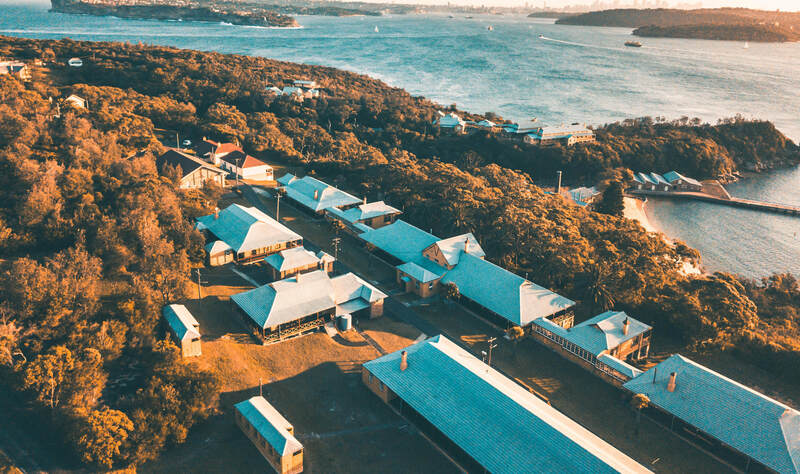 Among them, the Quarantine Station at Manly hosted a day investigating infectious disease with talks from experts, award-winning films and tours of the site. The Garvan Institute and MAAS each offered behind-the-scenes experiences, while the Museum of Human Disease educated visitors about Australia’s biggest killers. The festival also offered free CPR and first-aid training at various sites across the city, helping Sydneysiders learn how to potentially save a life. The second MED festival will run from Thursday 28th November to Sunday 1st December 2019 and organisers are now seeking expressions of interest from organisations wishing to get involved. All those interested in hosting an event, talk or healthcare activity or getting involved in a festival advisory panel should make contact with the MED team before 28th February. A meeting for participants will be held in March 2019.